Mystic ScRolls – designed by Stelios Kourtis and Evangelos Foskolos. 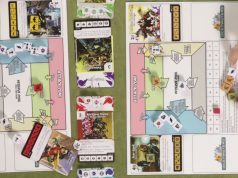 Published by Drawlab Games. I picked this game up for review from the UKGE when I visited the Drawlab stall. This is the first real time game I have reviewed and I cannot remember if I have played any. Does this game got abracadabra or just being help together with a bit of chewing gum? The theme or story behind the game is you are one of four mages that discovers a secret tower full of arcane spells and secrets. There is no sharing this treasure so you will have to battle it out with your colleagues to see who comes out on top thus winning this treasure trove prize. There are four mages all with a different styles of play. They also have a symbol they utilise more than any other that corresponds with their colour. 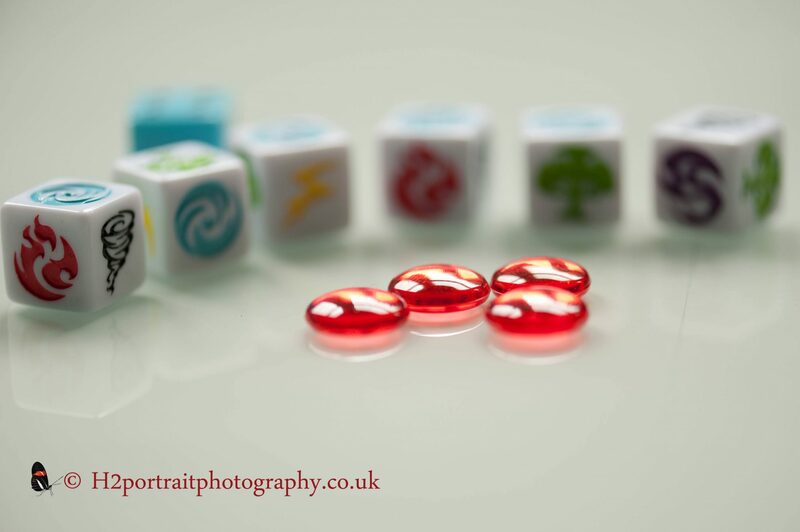 During the first ‘running phase’ you all roll five dice at the simultaneously. If you roll one of six symbols that correspond with those on your unique starting spells you can assign them to your spells, but unless you have all of the corresponding symbols, you cannot place them on the spell card (see below). When you do the spell can be cast at the end of the phase. You can also restock your dice pool from the central one. E.g. if it took three dice to cast a spell and you roll the right symbols. 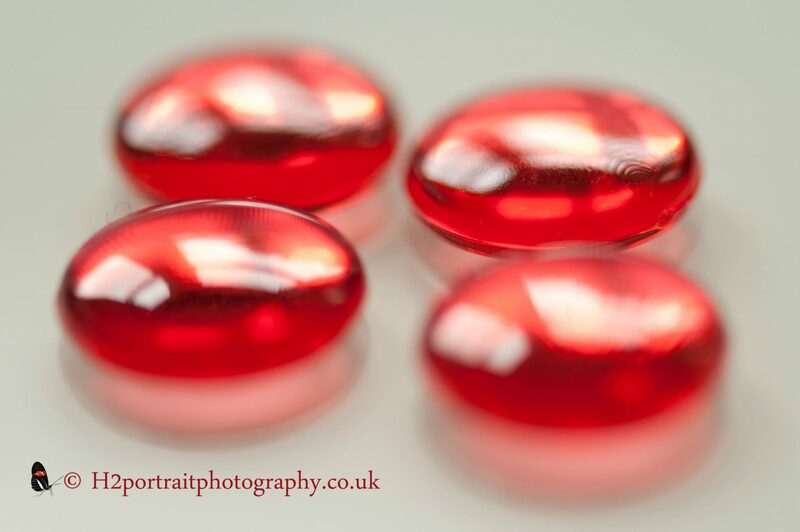 After you have placed them on the card you take another three from the central pool. You then keep rolling to try to cast more spells. The phase comes to an end when all of the dice have been taken from central pool and the person who takes the last few may shout, “STOP!” at any time. 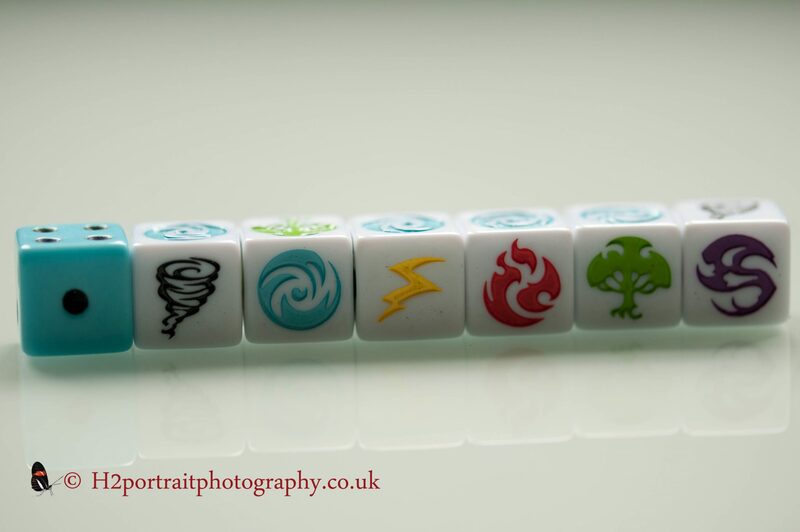 All the players have to stop and any dice that were not placed on a ‘scroll card’ and with the correct symbols are placed back into the central dice pool. At the top the starting spells for two of the mages. At the bottom a selection of the Scroll Cards. The phase can also come to an end when all the symbols have been met and the dice have been placed on the scroll card in the middle of the table. That player must shout, “STOP!” and the phase comes to an end. That spell card is added to their tableau to be used in subsequent rounds. They only need to roll the symbols on the scroll card minus those with grey boxes to cast the spell. Now the second ‘casting phase’ begins. Each player casts their spells simultaneously (you can go around the table if people are learning the game or it is just easier for you). Healing spells are cast first. No mage can go above forty health. Once every player has cast their healing spells the attack spells are cast. You attack the player to your right. Phase three is the ‘end of round’. If a mage’s health reaches zero or below they are knocked out and are out of the game. Every player returns all of their dice back into the dice pool except for five that kept for the next round. The number of dice in the pool is adjusted when players are eliminated. If the scroll card was not claimed it is discarded and a new one drawn. Then repeat the round until one player is left standing and victorious! When you open the box the quality of the components is the first aspect that hits you. They are excellent. The dice are custom and engraved. They are well weighted, a good size and roll well. There are lots of them too. The artwork throughout is approachable, friendly, consistent and colourful. No complaints here. 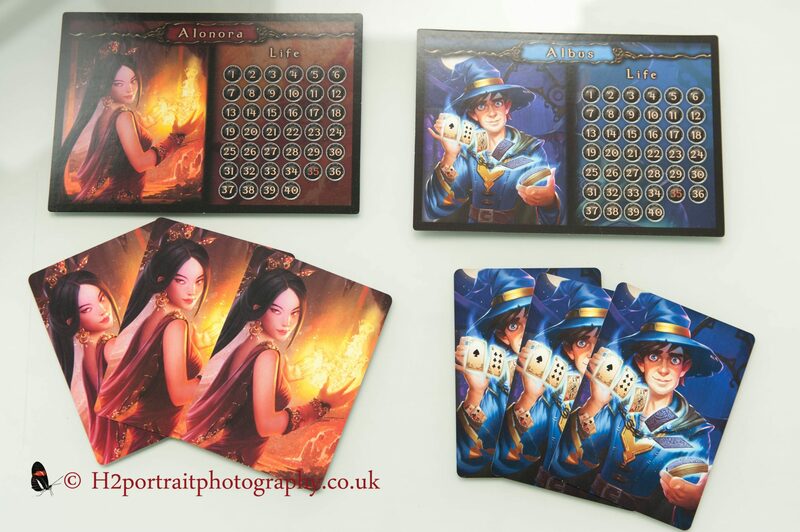 The spell and scroll cards are large and made from a decent stock. The rules book is clear and well laid-out. It even has an FAQ for certain scroll cards. The only gripes, and I am nit picking here, are the player boards could have been printed on a thicker card and the dice could have been a little smaller so that they fitted on top of their respective symbols. 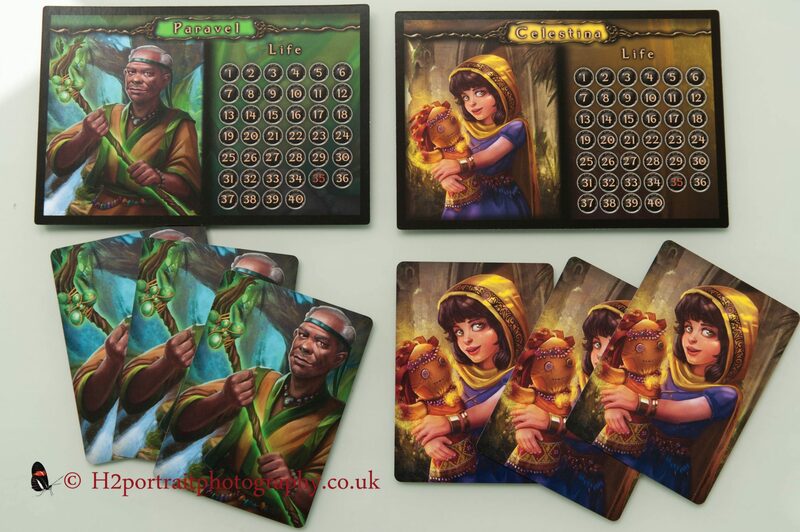 However, there is plenty of room on the spell and scroll cards for the dice. There is nothing new or revolutionary in this respect, but they do work well altogether. 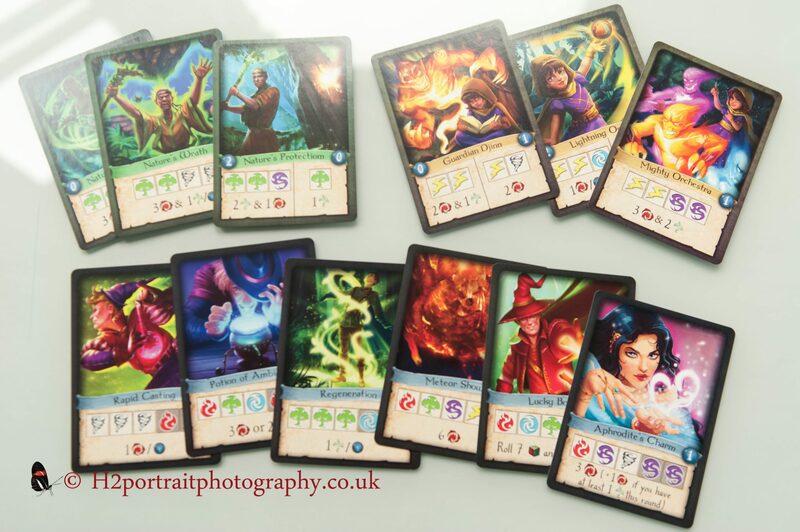 In most cases, it is easier to cast scroll cards once you have them as they do not require the grey boxes to be cast. Having to roll the dice quickly and then process the results certainly raises the tension of the game and that is all part of the fun. The game is fast and that is often a sign of a well oiled game, mechanism wise. Although there are many scroll cards, there are only four mages. It does not take long for you to have played every one. The game has room and scope for two or mages new mages to join the fray (there is no black or purple mage). You could play in larger group without lengthening the game time as everything happens simultaneously. 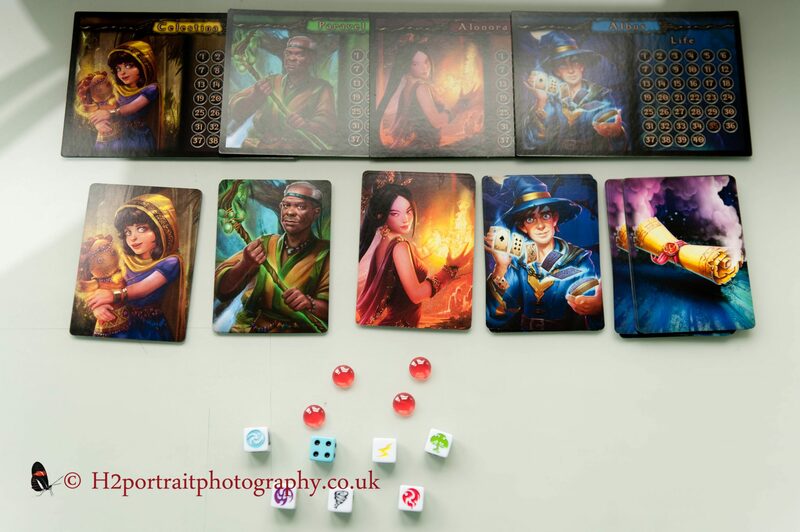 However, it is the kind of game that is perfect as a filler perhaps to start or end an evening of board gaming. I would imagine this is where it will be played quite a few times. If you buy this game you will play it a number of times. It is accessible and it is one that will appeal to new or non-gamers. 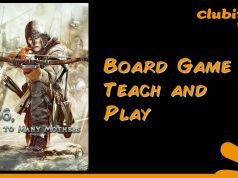 You can teach people to play it in a few minutes and playing a game in not much more. As mentioned, it is an ideal filler and extremely portable with a small box. Therefore, I can see this one being played a lot. This game has a very quick set-up and pack down time. I put each mage’s core spells in a zip bag with five dice and their health tracker token. You just pass that and the health board to the player and they are ready to go. You just have to count out the correct number of dice to use in the pool. Pack down is just as simple. There are not a load of tokens to sort out. This game is not packed with strategy, but there is some. Each mage has one major and one minor symbol that they use. When you are looking to make a play for the scroll card, go for one with different symbols to the ones you currently can use. In subsequent rounds you will be utilise more faces. There are other tactics that come into play, but not many. Being a speed rolling dice game, there is not too to think about. It will scale well seeing that everything is simultaneous. This game is frantic and the mechanisms have caught that well. The theme could have been a sci-fi one grabbing weapons/equipment. But it works. If you are looking for a game with loads of strategy and deep decision making then this game is not for you. You would also avoid this game if you do not like being under pressure to make rolls and match the faces. 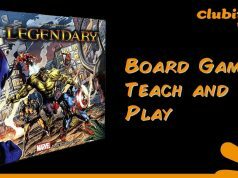 However, if you want a fast and furious dice chucking experience with stacks of fun and breeze to teach, then give this one a roll. I am not a massive fan of player elimination games, but this game is so quick it will not be long before you will playing another round or Mystic ScRolls or the main game of the evening. This one is certainly worth casting your eyes upon!